Stretch marks are always obvious to pregnant women and moms. Due to sudden weight gain or loss, the skin causes to stretch excessively, making it scar you with annoying stretch marks. I'm not yet married nor a mom, but because of my weight change, I have them hidden inside me. Fortunately for us, Gly derm makes it possible for women like me to show off my skin and be stretch mark free. Did you know that this model is already a mom? They may not be life-threatening, but they certainly can kill a person’s self-confidence. Especially in the case of new moms who look forward to getting their beach-ready figures back. For example this holiday, I'm pretty sure that there are trips already lined up and stretch marks should not be a thing to bring during your long awaited vacation. 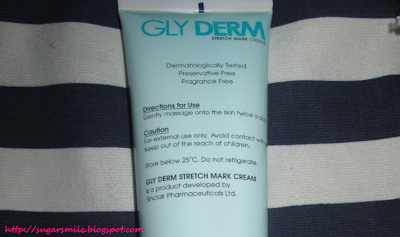 Gly Derm Stretch Mark Cream from France – home of the best beauty products in the world is now available in the Philippines and being marketed by A. Menarini, an Italian pharmaceutical company. Gly Derm is specially formulated to help rebuild collagen and regain elasticity to reduce the size and lessen the appearance of stretch marks. What sets it apart is its Tri-Derm Actives. Gly Derm offers a superior, clinically-proven solution that will neither require laser procedures, nor break the bank. It also has a non-greasy formula that is easy to use. Simply massage it into the affected areas of your skin twice a day. Initial results may be seen in as early as five weeks of continued use. Gly Derm Stretch Mark Cream's Tri-Derm Actives penetrate the gaps of broken tissue and improves the appearance of stretch marks, so that you can soon walk around with confidence just like you did before. G Töngi. The mother of Sakura and Kenobi says, "I’ve started using Gly Derm and I’m looking forward to my skin’s continuous improvement". I’ve gone through three pregnancies, and I have worried about stretch marks," actress and model Cheska Garcia-Kramer admits. Her children with husband Doug Kramer are Kendra (4 years old), Scarlett (1 year, 11 months), and Gavin (8 months) and she has been enjoying life as a wife and mom. "Gly Derm helped me get rid of those worries so I could focus on what matters most—being the best mom to my kids!" 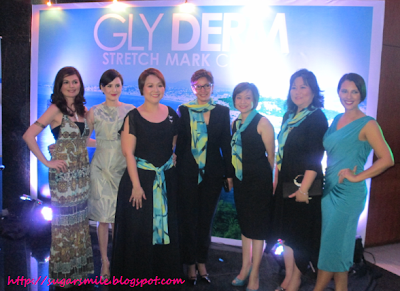 Gly Derm Stretch Mark Cream is now available in leading drug stores nationwide. 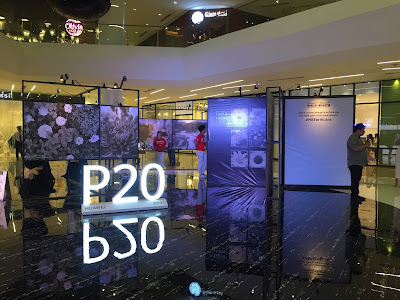 SRP is Php 440 for 60ml. and Php750 for 125ml. 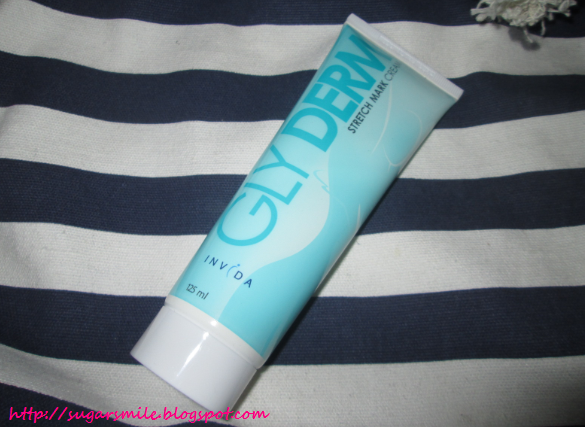 For details about the product, you may visit glydermasia.com.